Discussion in 'iPhone and iPad Games' started by killercow, Sep 28, 2016. 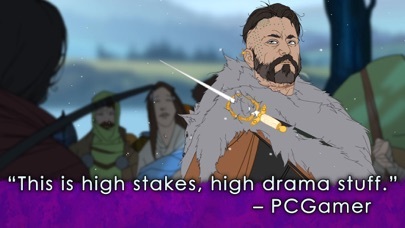  The saga continues  Carry on your story and choices from The Banner Saga or jump into the adventure from scratch with pre-set character options. The epic award winning story-based role-playing game continues its emotional journey across a breaking world. 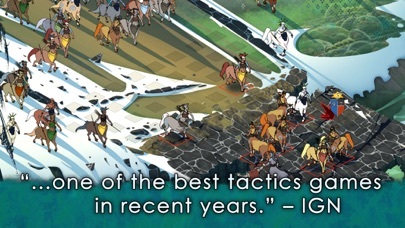 Lead your Viking clans across hostile country on the brink of collapse. Make bold leadership decisions, manage resources wisely and strike skillfully in battle to survive another day in the harsh wild. 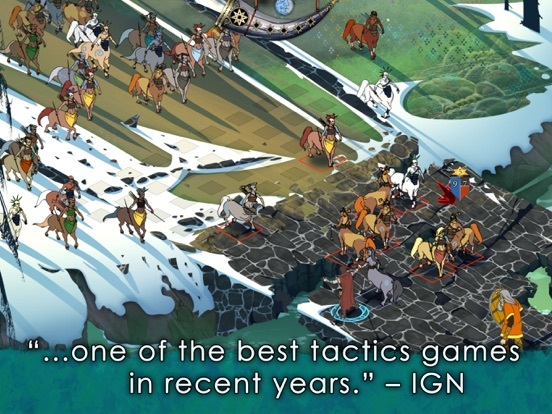 Experience the epic story that took the indie gaming world by storm in Banner Saga 2! 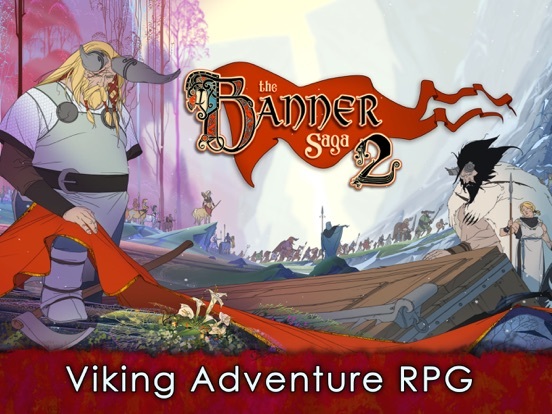 KEY GAME FEATURES • Hand-drawn visuals – Gorgeous 2D combat sequences, animations and effects • The saga continues – Carry on your story and choices from The Banner Saga or jump into the adventure from scratch with pre-set character options. • Viking mythology – A truly epic setting inspired by real Viking myths • Tactical combat – Improved, turn-based battles demand precision and strategy • RPG upgrades – Level up your characters’ stats and unlock devastating new moves • Hard choices – Choose wisely in and out of battle as danger lurks around each corner • Real consequences – Permanent loss of characters will weigh heavy on your mind • New characters and a new race – New faces, including the new Horseborn race, join your epic journey • Manage your caravan - Your role in building and managing your caravan is critical to not only your own survival but the survival of an entire civilization • Evocative score - Soundtrack by Grammy-nominated composer Austin Wintory Struggle for survival in a brutal and breaking world in Banner Saga 2, the merciless strategy role-playing game where your choices really matter. 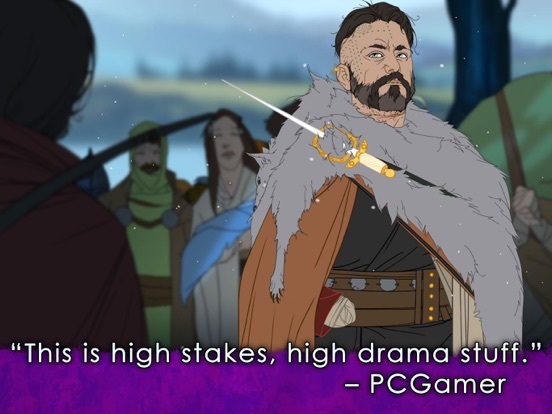 Download Banner Saga 2 and begin your epic journey today. I feel like I've been sneak attacked, but in a most good way. Had no idea this was dropping. Is it on sale at 5$? 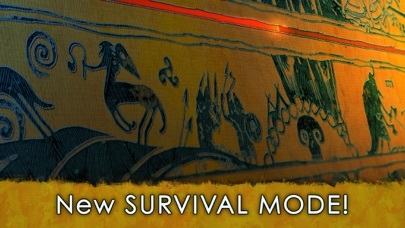 Does this have the survival/ endless mode I think the steam version has ?? 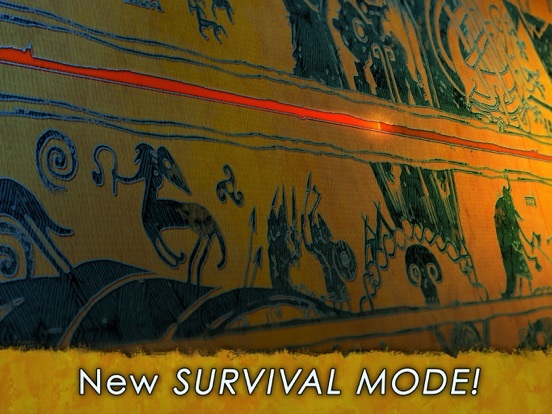 The last pic from the app description says "New Survival Mode"
A good point, also, I haven't played the first can I just jump into this one ? The first one was one of those games that everyone else loved and I just couldn't get into - despite it being one of my favorite genres - but I'm still intriuged and tempted by this. Isn't there something about saves carrying over? Or is the story set in this one. I thought characters lived or died by your decision in 1. 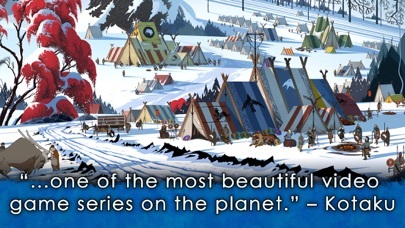 I've never played any Banner saga before. The description for this looks very interesting. There must be some nice visuals and content for 3.27 gigs. 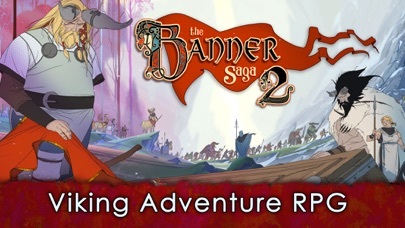 For you long time Banner Saga fiends are there any suggestions to get me rolling? Play the first one. It contained one of the best "what have I done" gaming moments that I have ever had. The game requires thinking, has some excellent rpg / sim elements, and the decisions really do matter while you play. 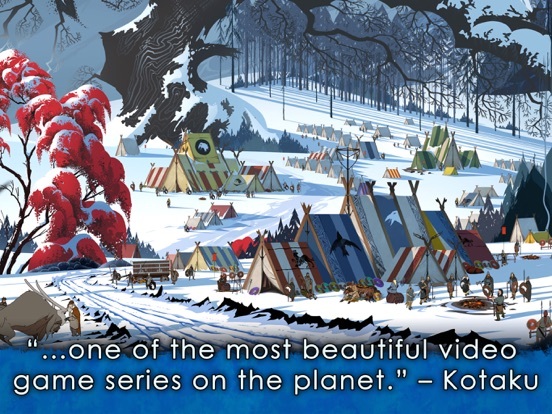 And yes, new players will want to play the first Banner Saga before they play the sequel. This game looks fun. But crap, I have to buy the first one to fully enjoy this one? Not enough time in the day! Too bad they don't have a special price for buying both the first and second ones.